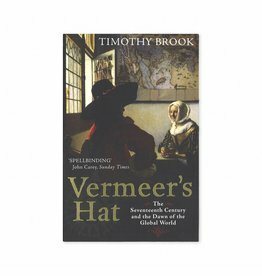 Johannes Vermeer's luminous paintings are loved and admired around the world, yet we do not understand how they were made. 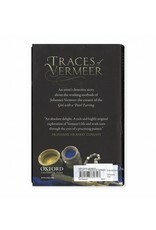 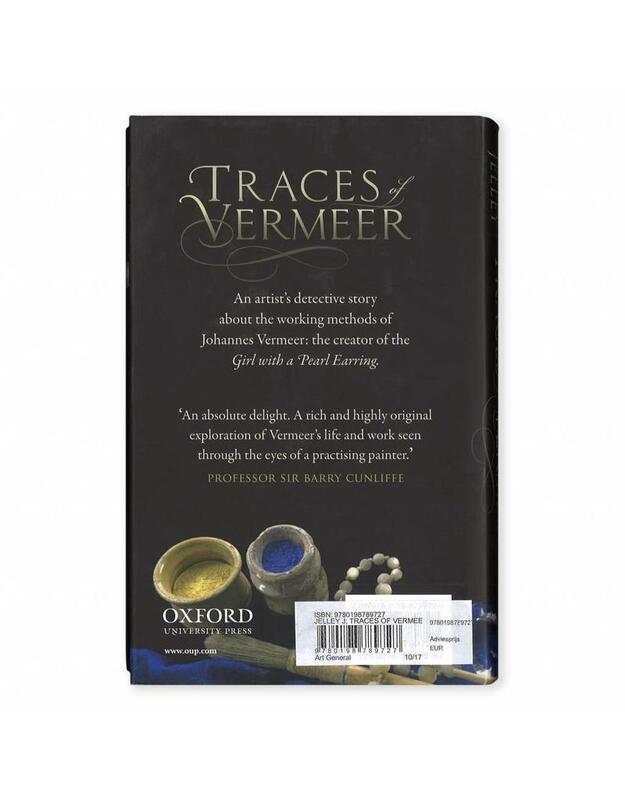 The few traces Vermeer has left behind tell little, there are no letters or diaries; and no reports of him at work. 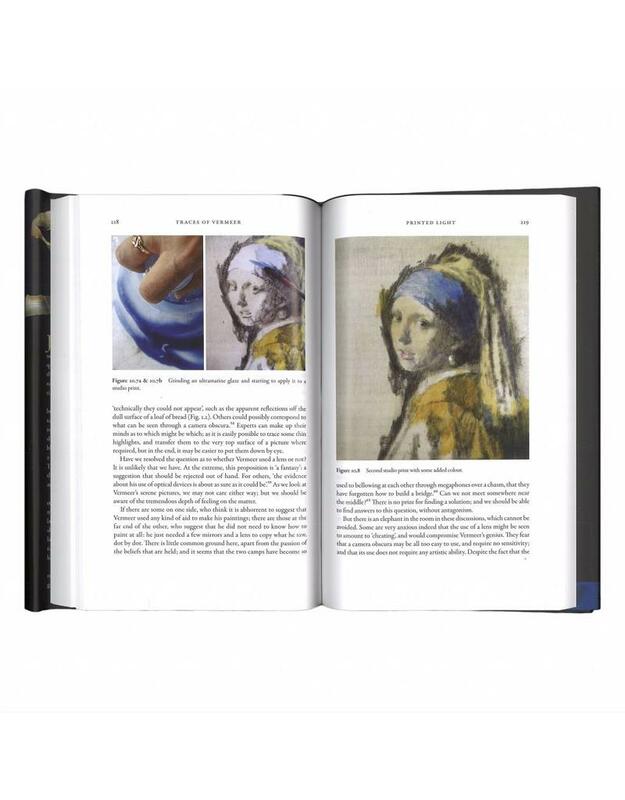 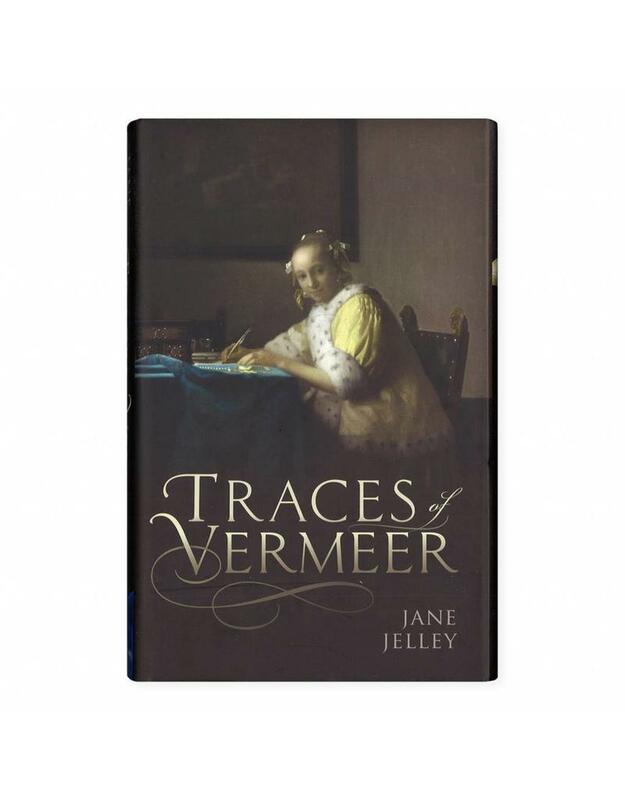 A painter herself, Jane Jelley has worked with the materials of Vermeer's time. 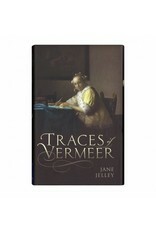 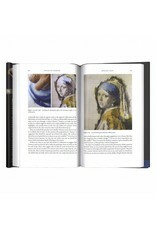 She shows how painters made their pictures layer by layer; she investigates old secrets; and hears travellers tales. 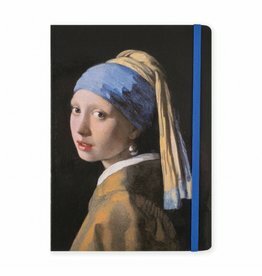 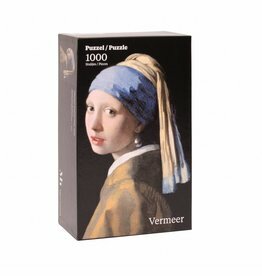 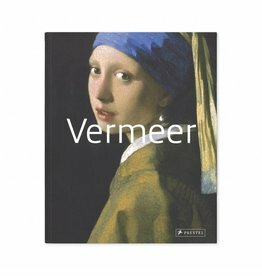 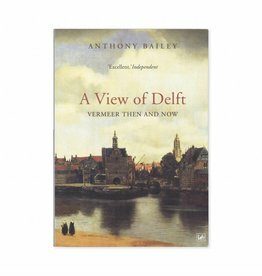 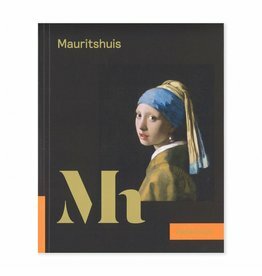 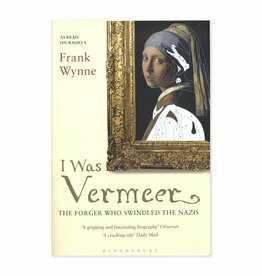 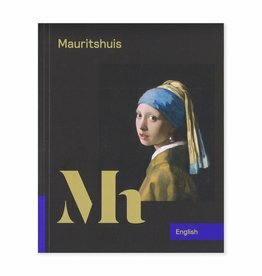 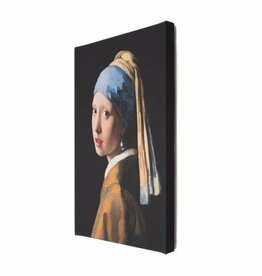 An artist's detective story about the working methods of Johannes Vermeer: the creator of The Girl with A Pearl Earring.